Born in New Jersey on August 3rd, 1941, Martha Stewart has become one of the world's most well-known businesspeople and public figures. The chief executive of Martha Stewart Living, her power as the leader of a large publishing company, impressive business acumen, and controversial private life have made her one of the world's most interesting and widely discussed female entrepreneurs. After a childhood that included various part-time jobs, Stewart started a lifestyle television show in the 1970s. Called 'Martha Stewart Living,' the show made Stewart a hit with housewives and busier professional women, who used her show as a way to quickly learn household skills and master new recipes. Stewart's influence grew, and the beginnings of her media empire began to emerge. Her reach spread from television to publishing, with Stewart releasing cookbooks and guides on the best ways to inexpensively furnish homes. From maintenance to beautifying kitchens, Stewart's role in the home grew until she was found in nearly every home in the country, whether in the form of a magazine, a frequently-watched television show, or a Martha Stewart Living product. She quickly used her influence in publishing to take control of her own products. What was once the product of large media conglomerates came under her direct control, as her new publishing and media company, Martha Stewart Living Omnimedia, bought up her old companies. In the late 1990s it became a public company, temporarily pushing Stewart's net worth into the billions of dollars. Of course, all good things must come to an end, and those that grow the quickest are often also the quickest to fall. 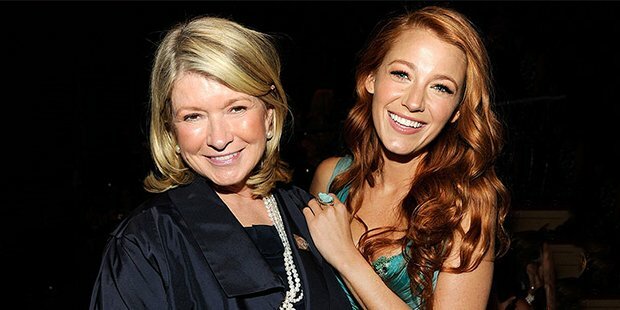 In 2001, after receiving a tip from her stock broker that one of her investments was likely to fail in the future, Martha Stewart quickly and silently sold over$200,000 worth of stock in a small drug company that was facing approval problems from a US regulatory agency. Just as her broker had predicted, the stock's value plummeted just a day later, and Stewart's insider information allowed her to avoid the steep losses she would have otherwise encountered. Word of the under-the-table transaction made its way to financial regulators, and just a few months later the former billionaire media mogul was sentenced to five months in prison for insider trading. At this point, experts predicted that her businesses would fail, her public image would be tarnished, and her once rosy reputation would never recover. As with many other things in her life, Stewart did as she always did – ignored the experts and got back to work. Once she was released, her businesses quickly returned to normal, and she resumed her career as a public figure in the nation's media. 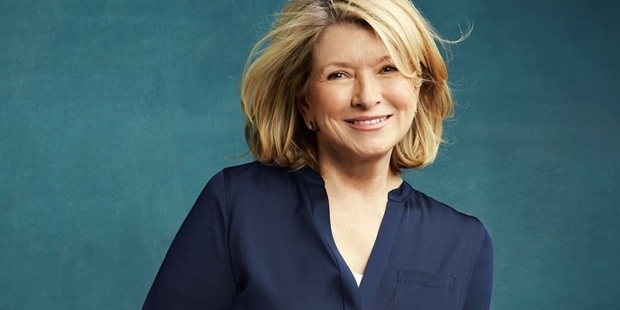 Martha Stewart's illustrious career and her quick return from shamed to celebrated show a level of ambition and willingness to adapt that many public figures lack. Whenever there was a difficult or challenging time ahead of her, she accepted it, adapted to it, and used it to her advantage. This type of cunning has been instrumental in her career, in her fame, and in her immense self-made wealth.